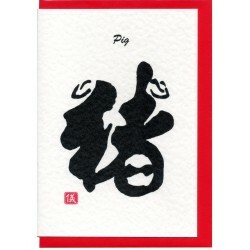 A greeting card in chinese calligraphy word / picture of the Pig. Representing the Year of the Pig. 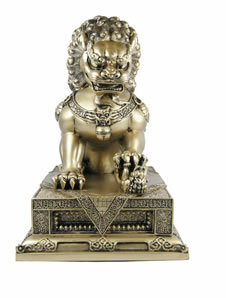 Years: 1923, 1935, 1947, 1959, 1971, 1983, 1995, 2007.